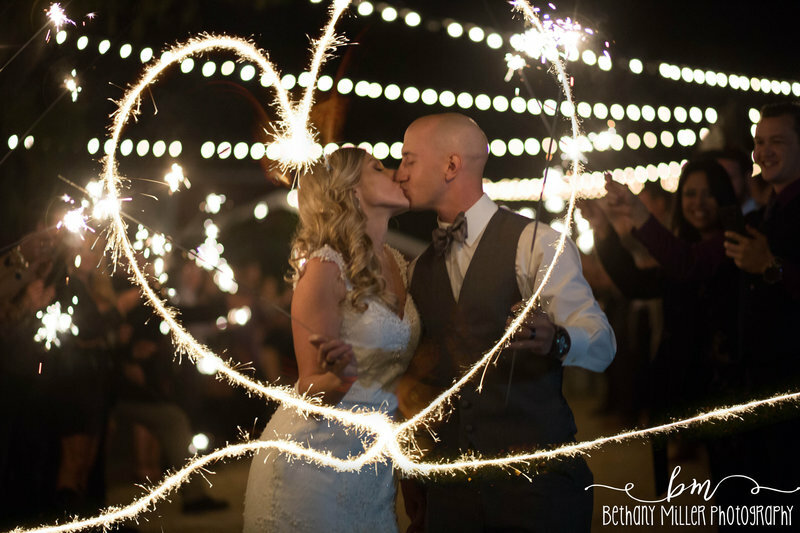 At Bethany Miller Photography, working with our blushing wedding photography clients, we are creating something together that is so much bigger than a few photographs and we are from your "typical" Texas wedding photographer. 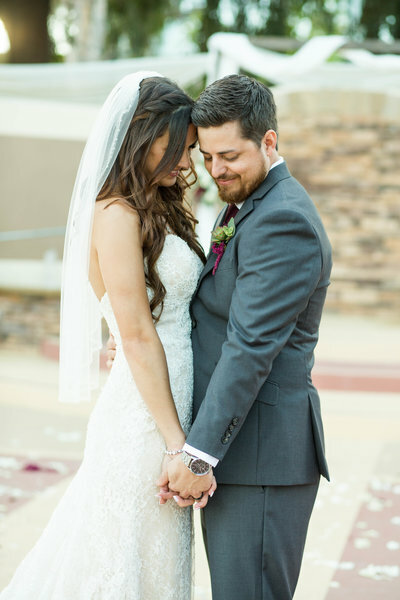 As an Austin, Dallas, Waco Wedding Photographer we go above and beyond and know the importance that your perfectly crafted memories will hold in your Dallas, Austin & Waco Wedding Photography or your destination wedding portraits in other states or abroad. We are joining to begin the creation of visual records of your love and passion for life that will establish your legacy for future generations. Years from now when these everyday moments age and become simply fond memories, you have grown in your years and your life seems to continue on and develop into something even greater than it ever was before; the magical moments encapsulated in the time of your Waco, Austin or Dallas destination wedding will be one forever cherished. 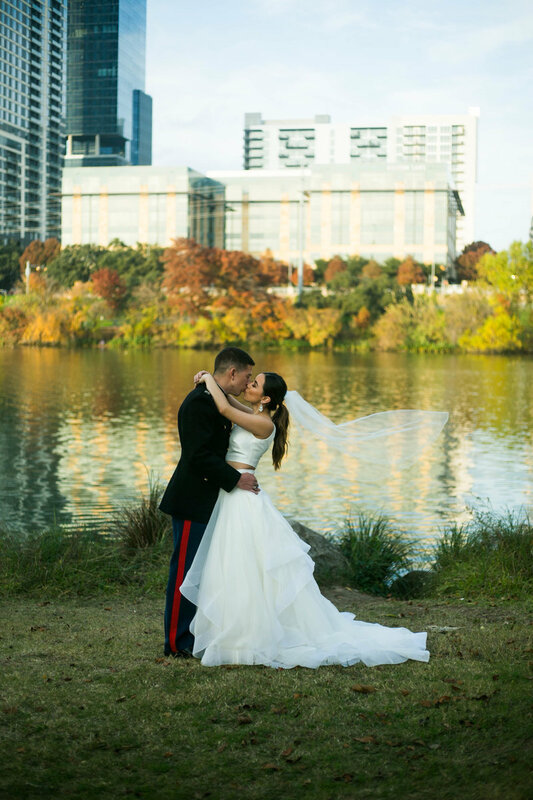 Whether nestled in the hilltops of Austin wedding photography, the skyscrapers of Dallas wedding portraits or the beautiful greenery and open hilltops of your Waco wedding photos, this will be a moment that can't be relived. 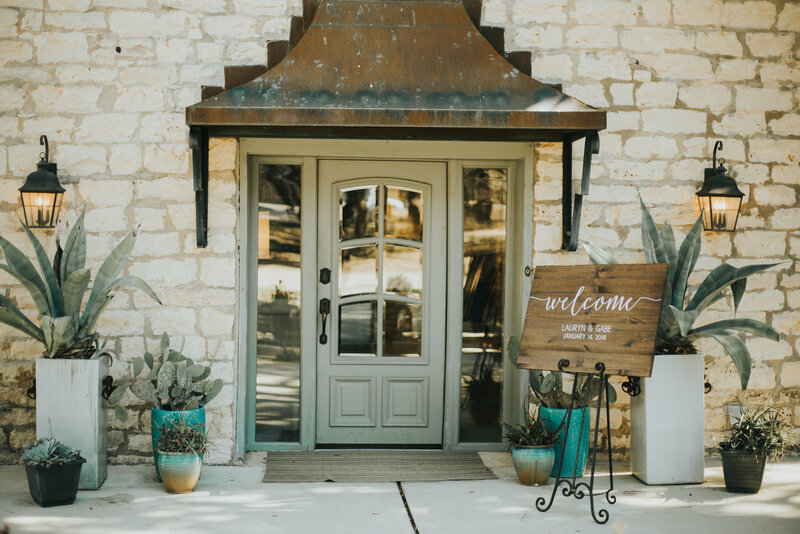 Wherever you choose, this is where you will have celebrated your love for each other, shared delicious food from all over Texas and delightful wines from abroad. 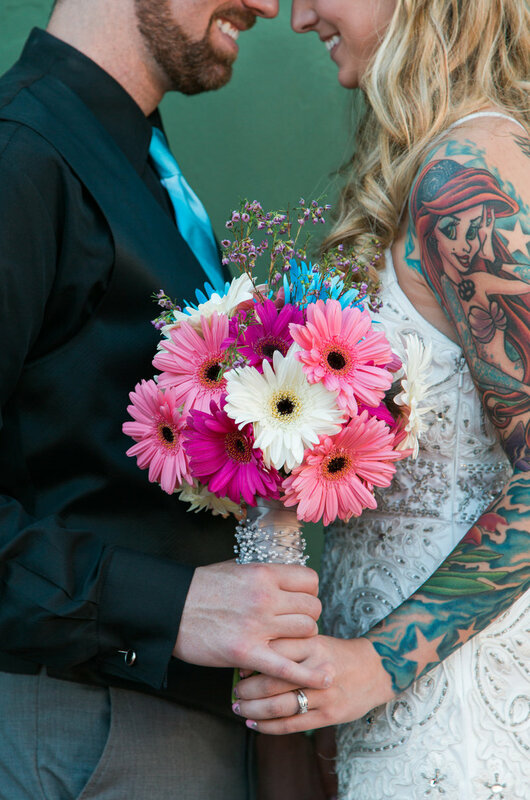 So, what is important to us on your wedding day? These are the moments we spend our life waiting for and to be living right in the middle of them – they deserve to be captured, celebrated, re-lived and cherished in the utmost perfection as the moment they were created. Your wedding day is meant to be uniquely and perfectly you. 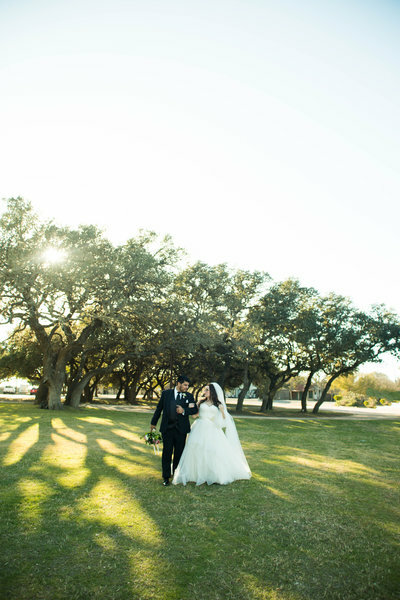 We are based in the heart of Waco, TX and are blessed to create the BEST Wedding Photography in Dallas, Austin, Waco and abroad in other states and countries! 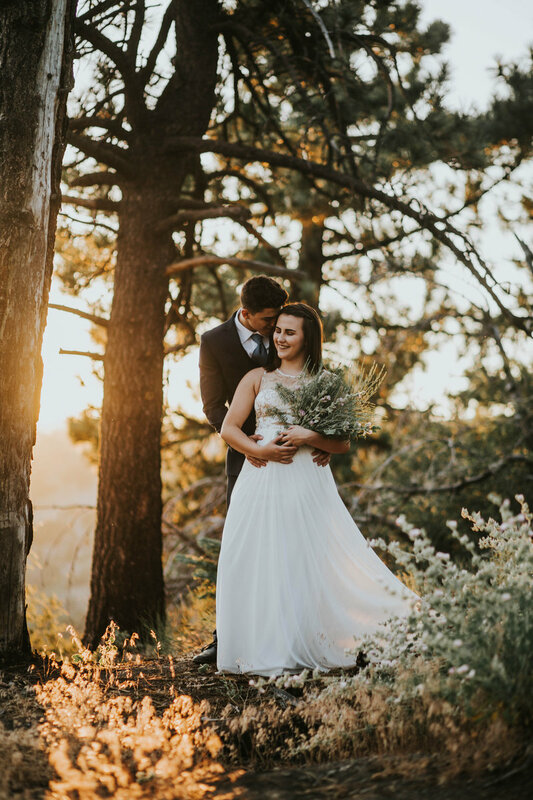 While each wedding day is photographed to perfectly show the beauty and uniqueness of each couple and the marriage they are celebrating, each one of our incredible clients has one thing in common. The way their wedding photographs are captured, is priceless. Each day is a beautiful celebration filled with amazing friends and family that are there to celebrate your wedding day; and naturally, we think it's incredibly important to make sure that you have it fully captured from beginning to end. It's incredible to see the "moments" we are blessed to capture. The hidden glances from across the room with newlyweds as they visit guests, the conversations that happen during the mother/son dance and the tears as a father gives his daughter's hand to her new husband. 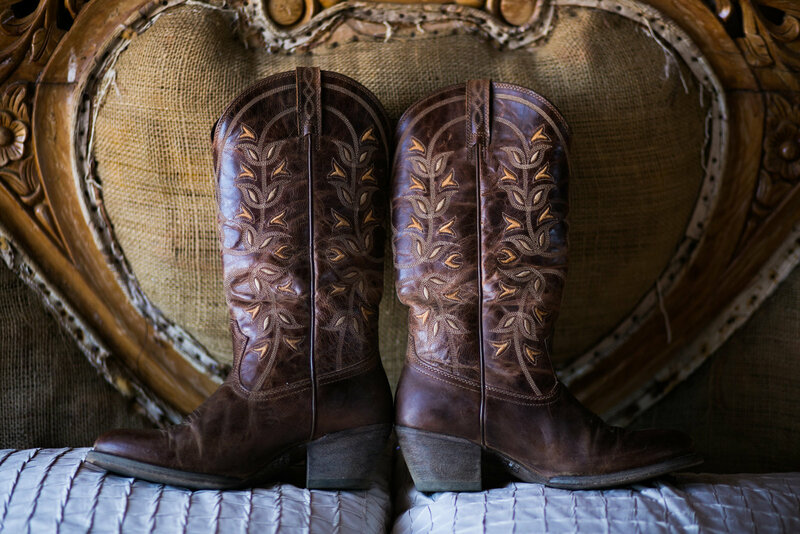 The best Texas wedding is the one that makes you want to remember and relive it time and time again seen through a strong and durable window of perfect color, clarity and detail that brings back the memory as though you were living it again – feeling all the warm and loving feelings brought by that magical time. You are an incredible couple, filled with an incredible heart and mind– souls who will truly leave a lasting and positive impact on those around you and the entire world. She is amazing!! She worked with my boyfriend at the time to surprise me with our proposal and engagement session and just a couple days ago did our wedding photos!! She makes sure every picture is perfect!! We couldn't be more thrilled with the entire process leading up to our wedding day and are so thankful to have found Bethany Miller and her team! 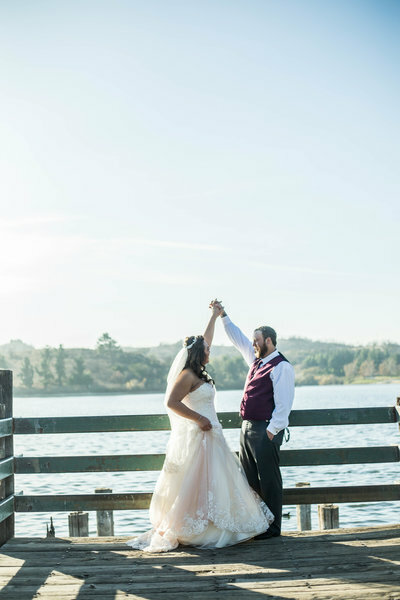 Bethany and her team did an amazing job capturing our wedding day! I was so impressed with how organized and easy they made everything for us. I absolutely love every single photo she is took! Everything came together perfectly!!! Bethany is amazing. 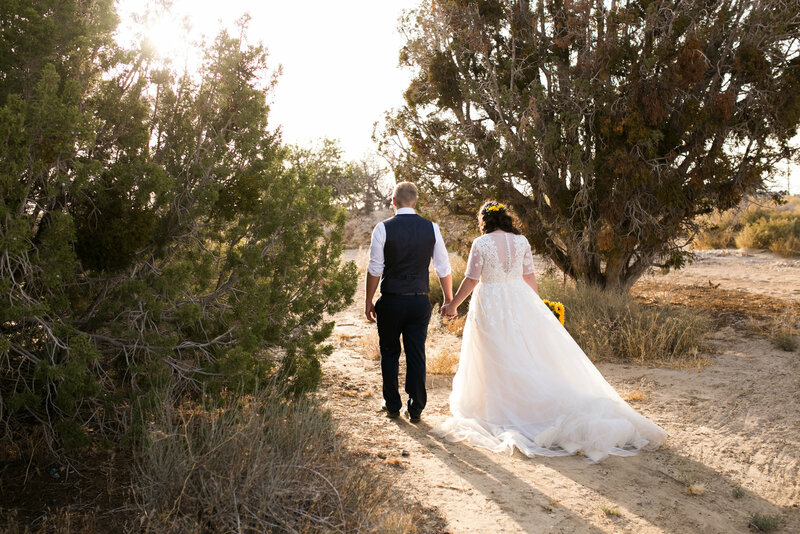 She took the most incredible wedding photos and engagement photos that I still look at all the time a year and a half later. And not only is she an amazing photographer, she’s an amazing person too. Always will recommend her! 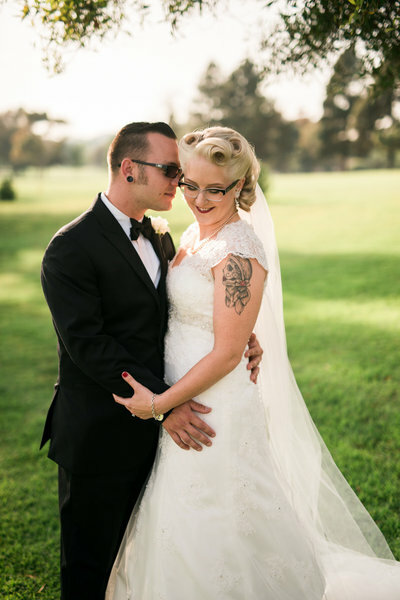 Bethany just did my wedding and we already got a few of the proofs and I couldn't be more thrilled with the results! She has shot my husband and I a couple times and the results have been nothing but gorgeous. She is such a pleasure to work with! You can't go wrong booking this little lady! Bethany is amazing! She is incredibly nice and also takes what we wanted into consideration! She made our dream destination wedding come true and I couldn't be more thankful that she was there to capture every moment of it! I wish we lived closer so that she could do ALL of our photos but we will forever cherish the ones she was there to be for! We were so nervous going into our engagement session and you instantly put us at ease! Thank you for a day of laughter and pure fun! 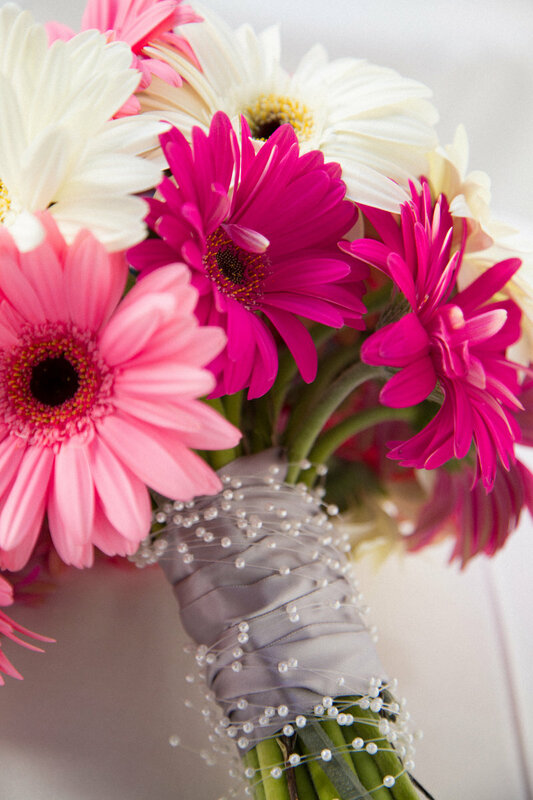 We are so excited to have you with us on our wedding day! Every couple has their own story and their own unique reason that makes them who they are together. Your engagement session should show what genuinely makes the two of you the perfect couple! I KNOW, I know... "you need help". Don't ya worry! We are here every step of the way from wardrobe and choosing locations, to helping make you feel comfortable in front of the camera and so much more. 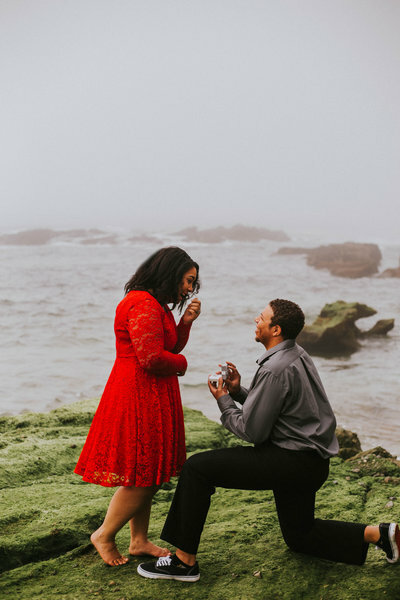 Your engagement session will be a beautiful celebration of YOU! 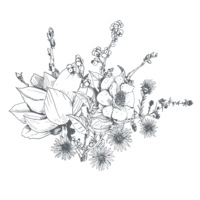 This might be your first rodeo, but it isn't ours! 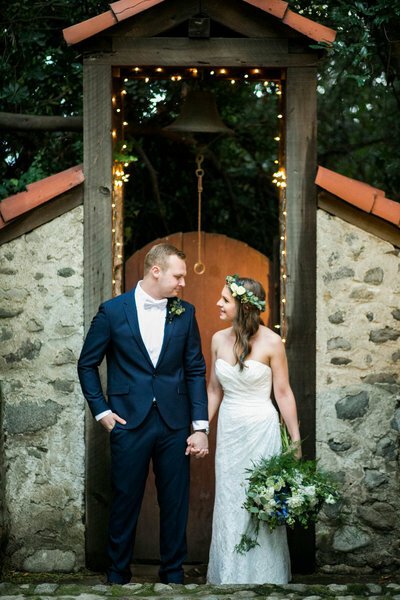 After shooting over 100 weddings- we know all the tips & tricks to planning the perfect wedding! 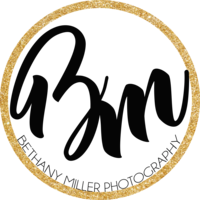 Our goal for you is to take the stress out of planning by giving all of our #BMPbrides access to our Perfect Planning Tool! 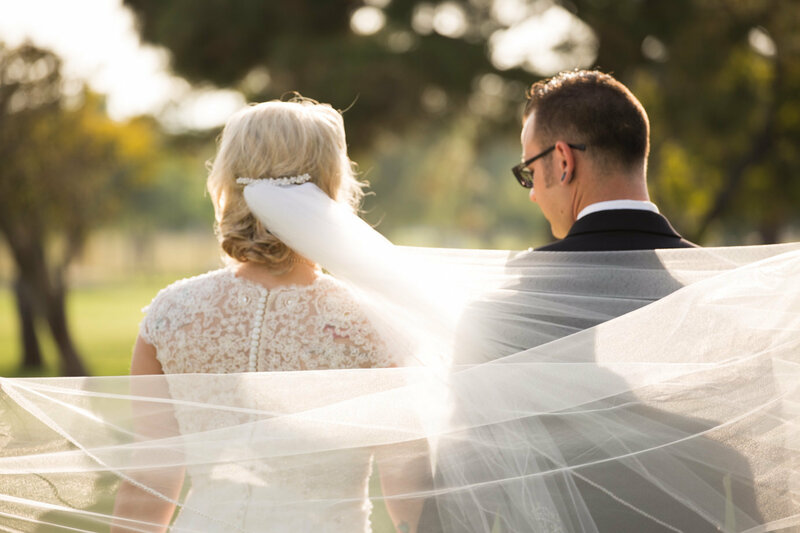 This includes our perfect wedding day timeline, preferred vendor recommendations, the latest and greatest when it comes to bridal trends and so much more! CAN YOU BELIEVE IT!? Your wedding day is here! All of the planning has finally lead you to this point. It's time to sit back, relax, get pampered and walk down the aisle to begin your forever after! 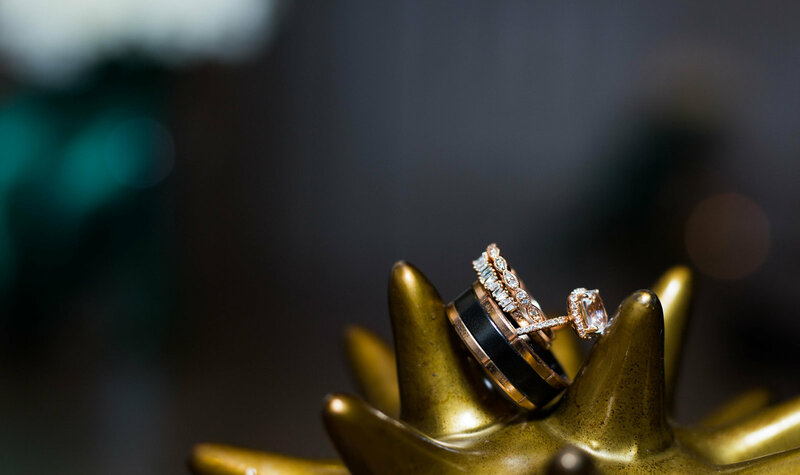 We want every little detail, smile from a guest, glass clinks from speeches, tears from the parent dances and laughter from the Wobble to be perfectly documented. 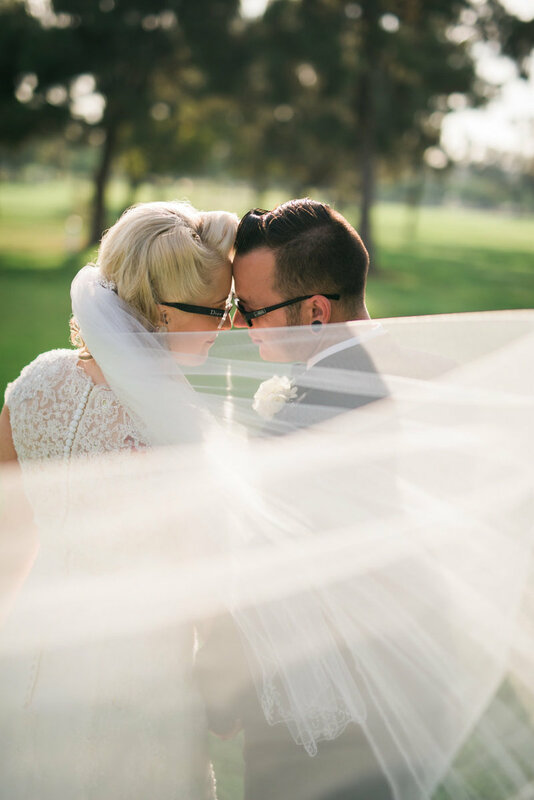 Our goal on your wedding day is to capture anything and everything that helps to perfectly make-up your one of a kind day as your pronounced husband and wife! 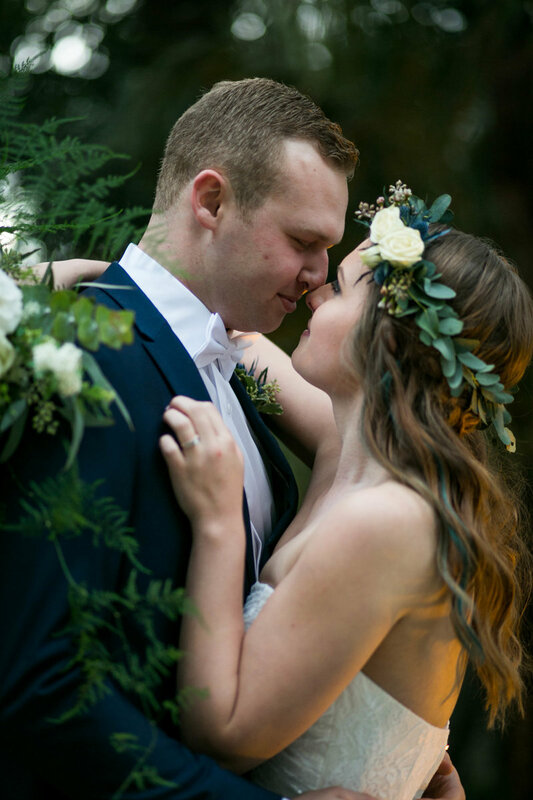 Following your wedding day, you will receive a gallery full all of beautifully crafted images we took during your wedding day. However, your wedding is much more special then just any other day. We go the extra mile for our friends! You'll enjoy a night of spirits and dinner with us while you get to view your wedding photos for the first time! Our biggest joy in life is celebrating with our couples, so it only makes perfect sense that we continue the celebration together even after your wedding day. If you chose to purchase an album, we will design that together as well after the gallery reveal!